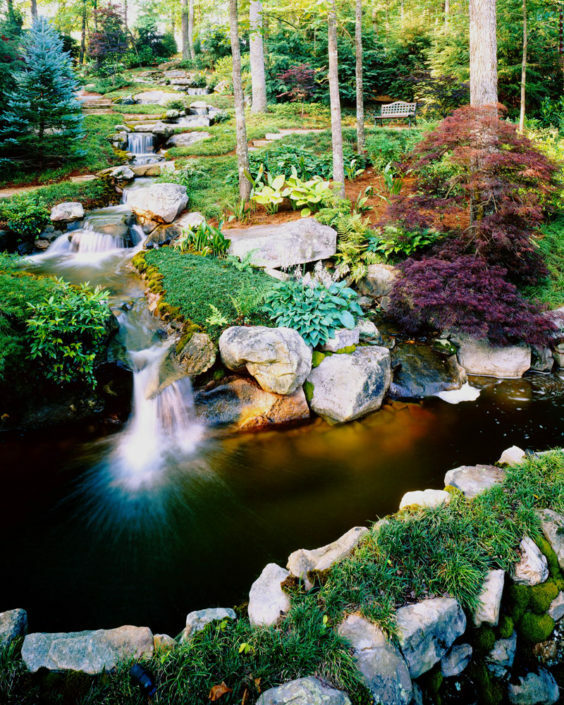 Scapes is an award winning landscape firm that has been serving Atlanta and the Southeast for over three decades. 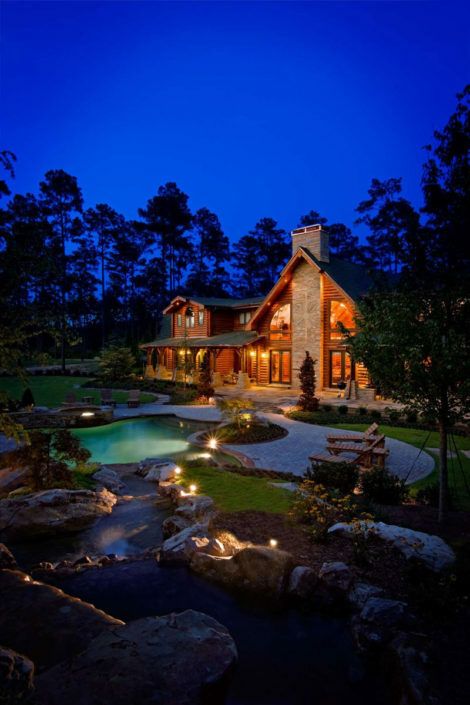 The entire Scapes team is focused on delivering the highest level of professionalism and quality throughout our process. 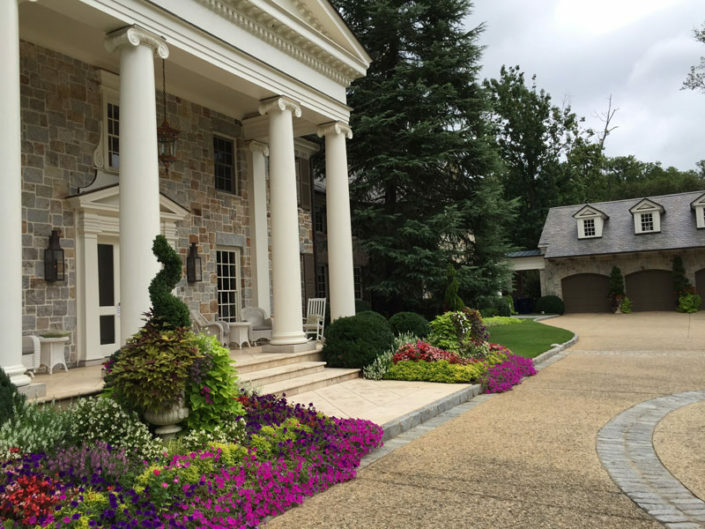 Our goal is to leave our clients Amazed! 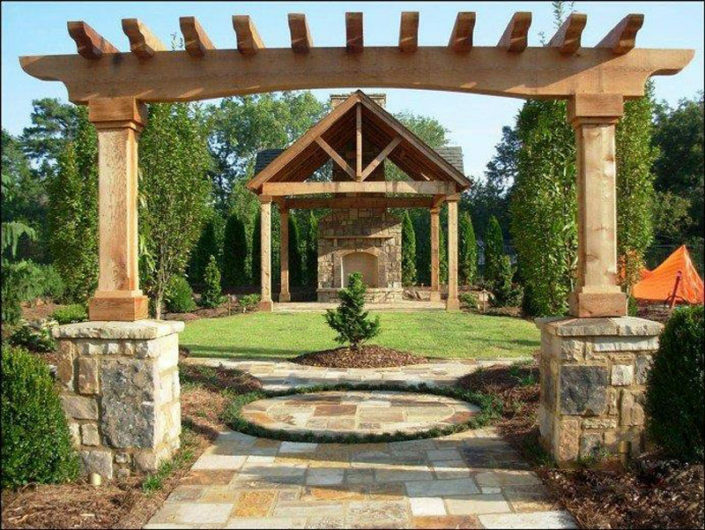 Scapes uses the Landscape Design-Build Process in creating your unique outdoor living space. 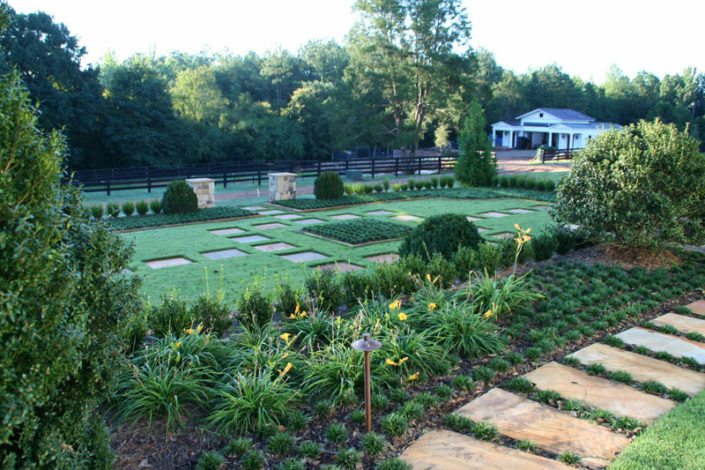 With Design Build, the same landscape architect who works with you to design the plans for your garden stays with the project through the entire construction process until completion. They will manage all the details along the way so nothing is missed. That means you don’t have to! 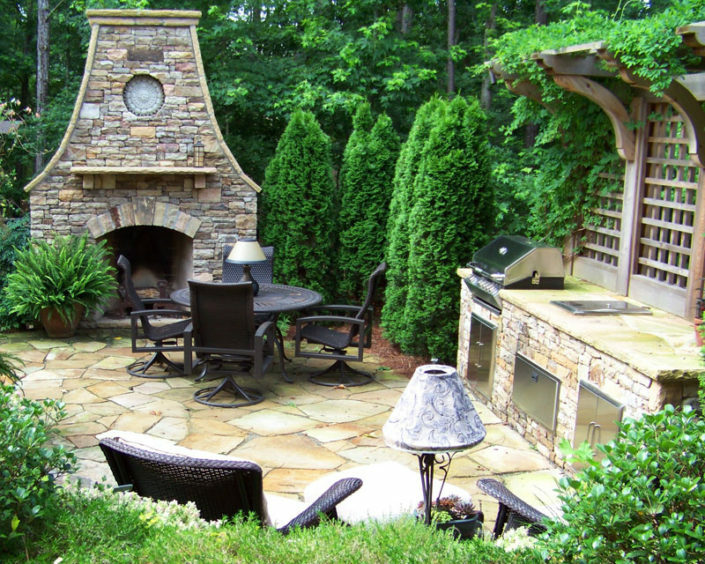 Your outdoor living space is an extension of your home and an expression of your personal tastes.